The Diana Foundation, a 501(c)3 nonprofit organization recognized as the oldest continuously active gay organization in the United States, has announced Alex Newell, singing sensation from the Fox hit show “Glee,” as the headline act for its 64th Diana Awards to be held on Saturday, March 18, at the House of Blues in downtown Houston. Hosted by well-known comedian and entertainer, Sister Helen Holy, this black-tie gala event is one of Houston’s most historic and entertaining evenings featuring the presentation of the historic Diana Awards; traditional local, live stage production numbers; community beneficiary recognition; and more. Alex Newell burst onto the television scene as Wade “Unique” Adams, a male-to-female transgender character on Glee. Newell's role was a groundbreaking piece of television acting, and Newell was eventually promoted from guest star to recurring cast member to main cast member. After conquering the television world, Newell's focus returned to his first love: music—and he has been performing ever since. Founded in 1953, The Diana Foundation is focused on assisting and supporting the needs of the gay community by distributing funds to organizations that are dedicated to providing services that enhance the lives of deserving individuals in our diverse community. The very first Diana Award was presented on March 25, 1954. The Diana Awards is comedic spoof of the Academy Awards roasting friends of the Houston LGBTQ community. Awards also recognize individuals for their outstanding contributions to the Houston community. Past recipients of The Diana Award have included Mayor Kathy Whitmore, Marion Coleman, Charles Armstrong, Mayor Annise Parker, and the Honorable Ellen Cohen. The Diana Foundation will also present the “Golden Bow Award,” to recognize a member the foundation who has made significant contributions to the organization. The Golden Bow recipient will be revealed during the show as will the good-humored awards which make the Diana Awards a truly special experience in the style of the Academy Awards. Tickets for the event start at $250 and include complimentary valet parking, pre-show reception and silent auction, buffet-style meal, and open bar. 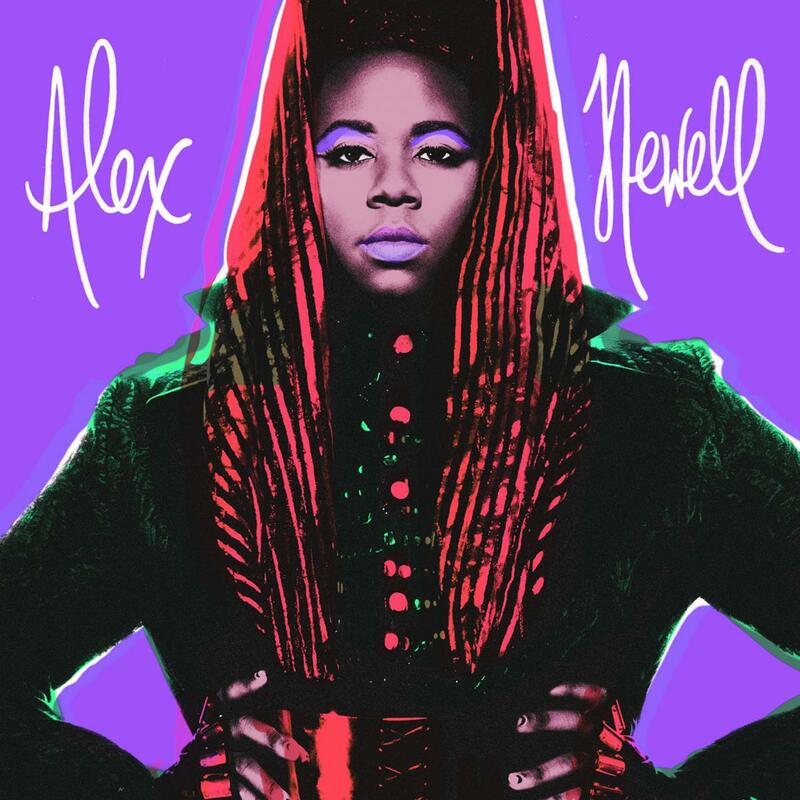 Limited VIP meet and greet packages with Alex Newell are available as well. In addition, special balcony seating for the show only will be available for $35 and ticket holders will be provided access to a cash bar. Beneficiaries for the 2016-17 fiscal year include The Botts Collection: University of Houston LGBT Archive Endowment Fund, Lazarus House, and Out for Education. All three organizations have received direct support from Diana in past years, and represent Diana’s history of giving to causes related to education, health services, and LGBT historical preservation. Additional financial support has also been provided to AIDS Foundation Houston and Open Gate Homeless Ministries. For more information about The Diana Foundation, this year’s show, or to purchase tickets, please visit www.TheDianaFoundation.org.